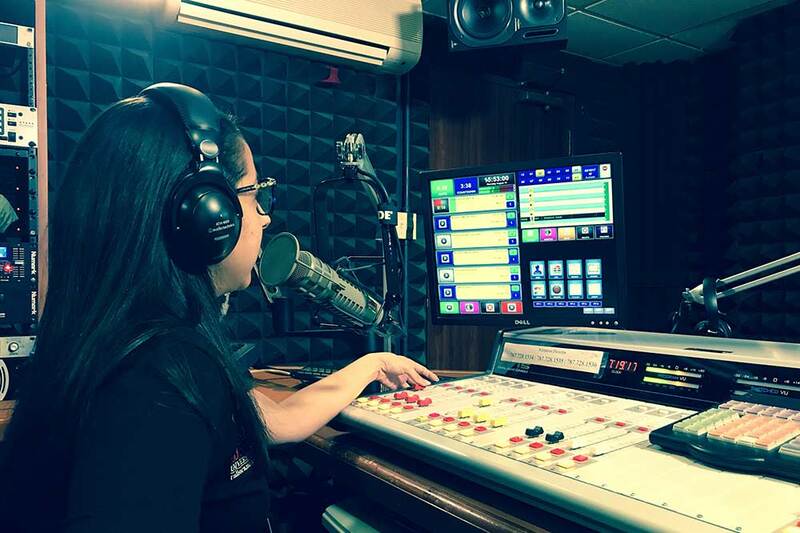 Radioactiva is one of Sagrado's WEB stations that transmits 24 hours, seven days a week through its page. As part of the media lab of the students of the Communication School Ferré Rangel, their team is made up of students under the supervision of faculty and administration. In addition, alumni and industry personnel participate as mentors collaborating with students. The station works with a structure of work similar to the commercial radio industry and is not limited to students of the Production and Marketing for Radio program, but it gives space for the participation of students of journalism, public relations, advertising, and other members of the university community. Thus, the project is a real practice center for the students.